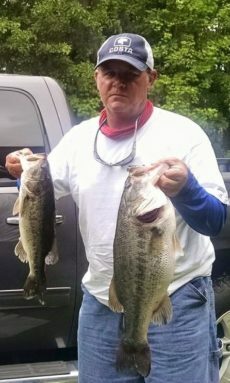 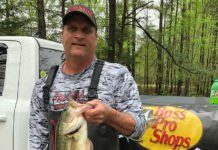 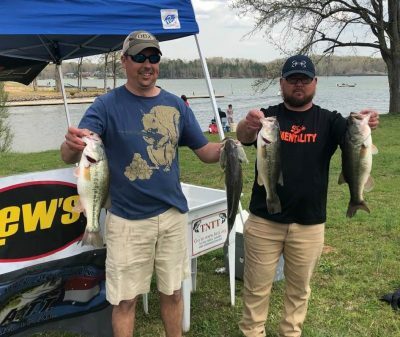 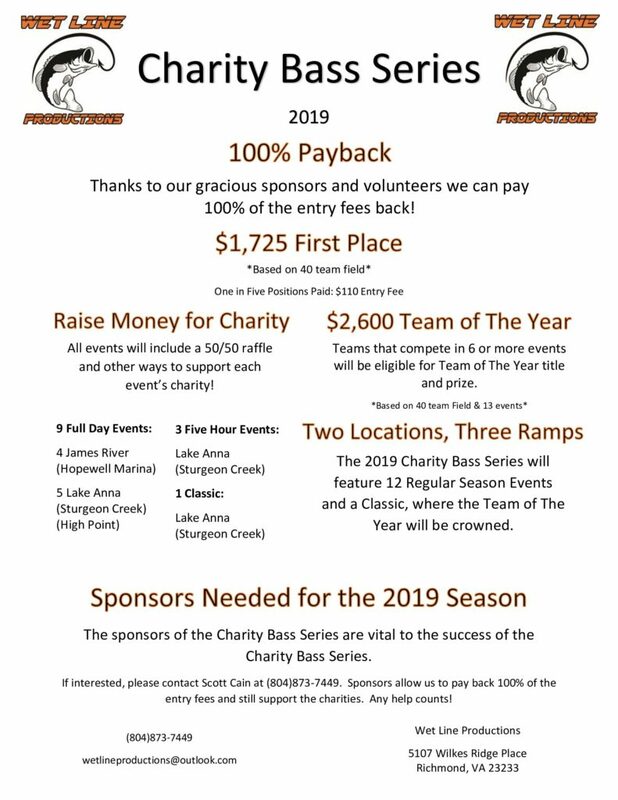 1st Place at the Lake Wylie Spring Final Takes Home $3,000.00! 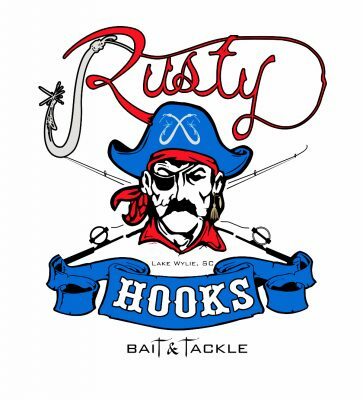 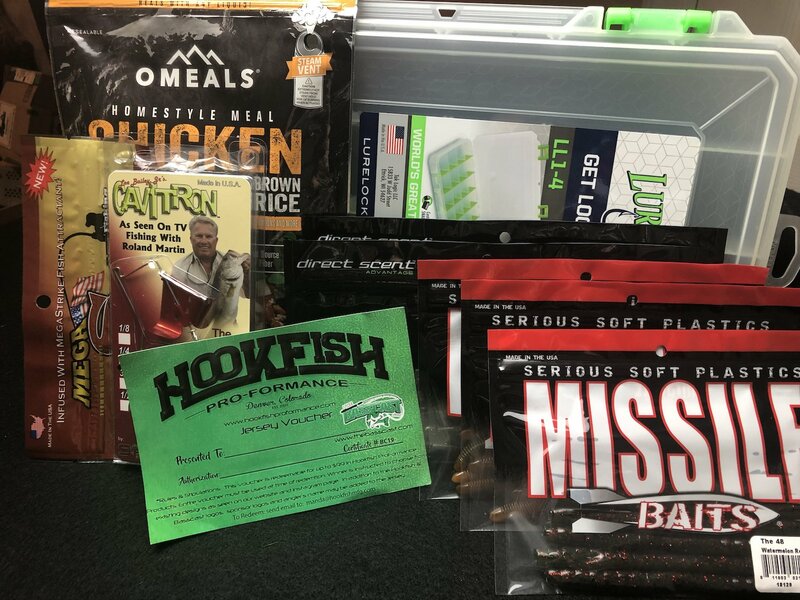 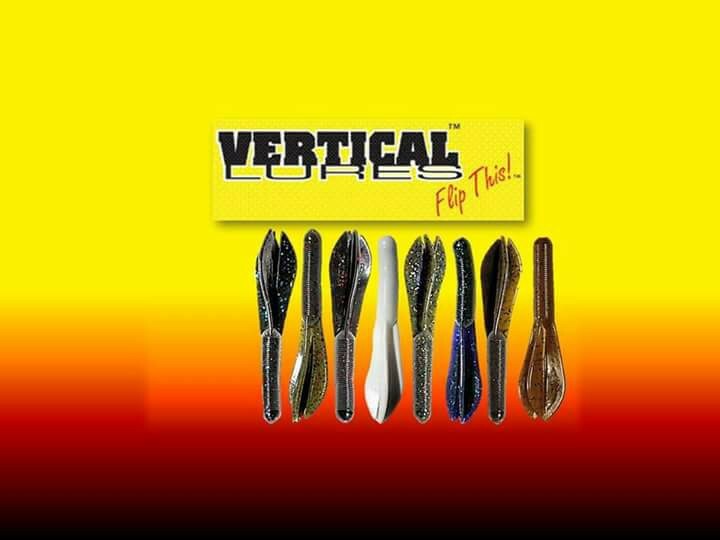 $100 Rusty Hooks Bait & Tackle Gift Certificate awarded at each Wylie Event! 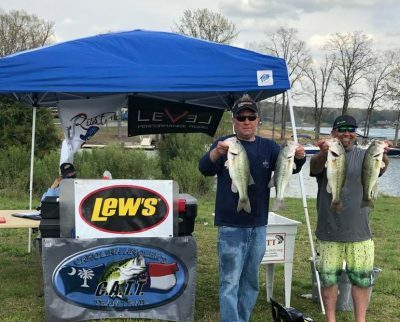 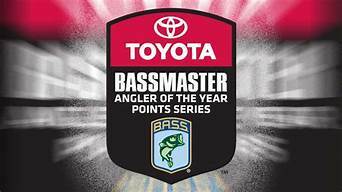 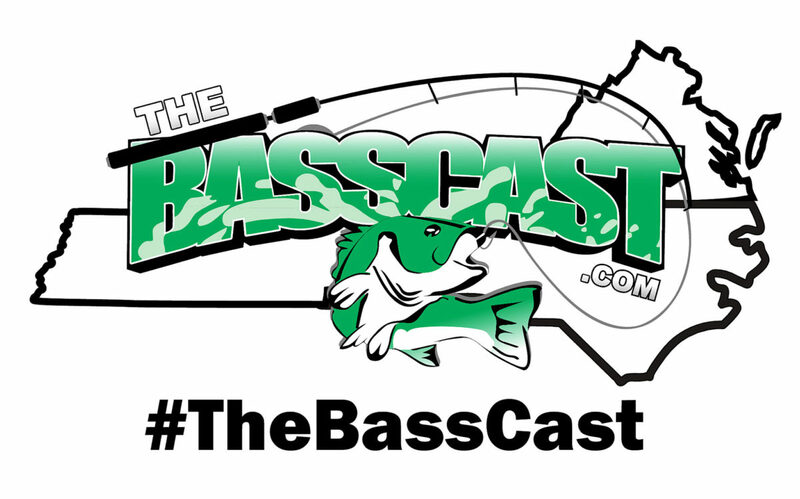 Enter 2 Lake Wylie Qualifiers & Qualify for the Wylie Final! 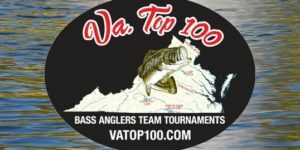 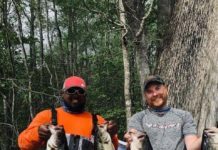 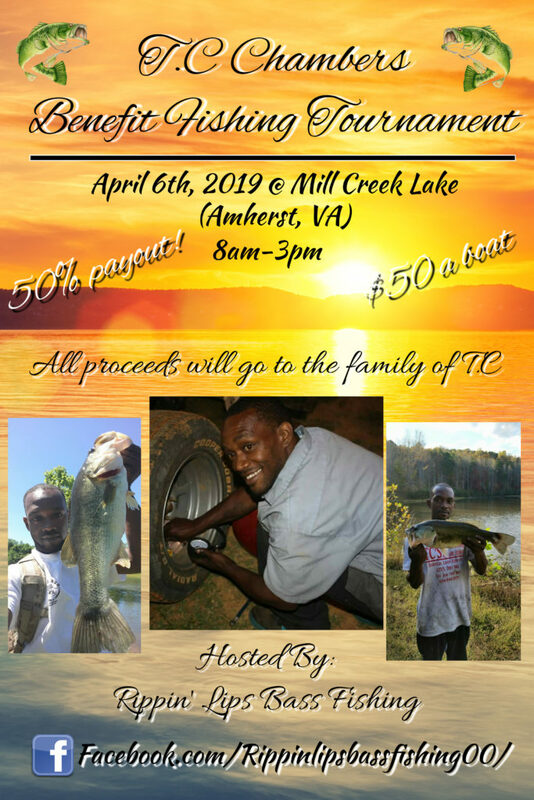 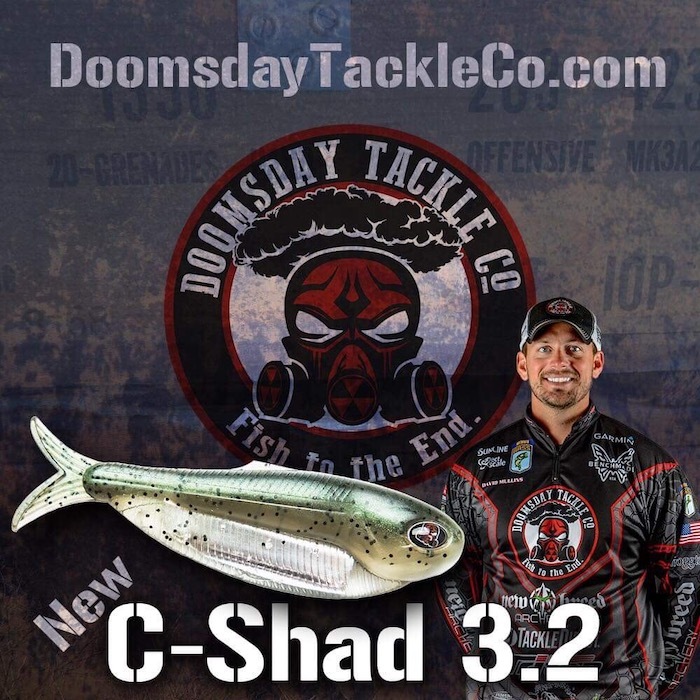 Fish 2 as a team – ** Fishing a Qualifier solo once or with a sub once counts toward Final Qualification! 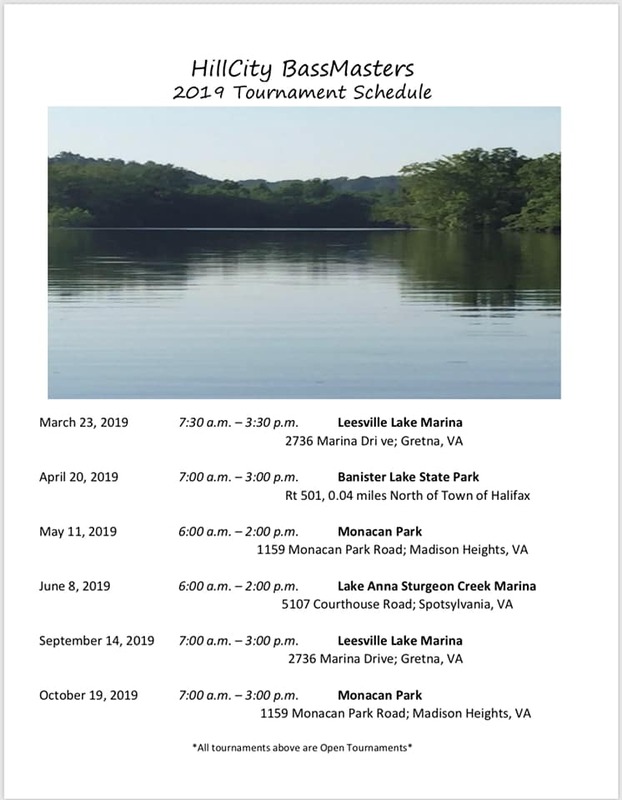 Next CATT Lake Wylie Qualifier is April 13th at Buster Boyd Bridge! 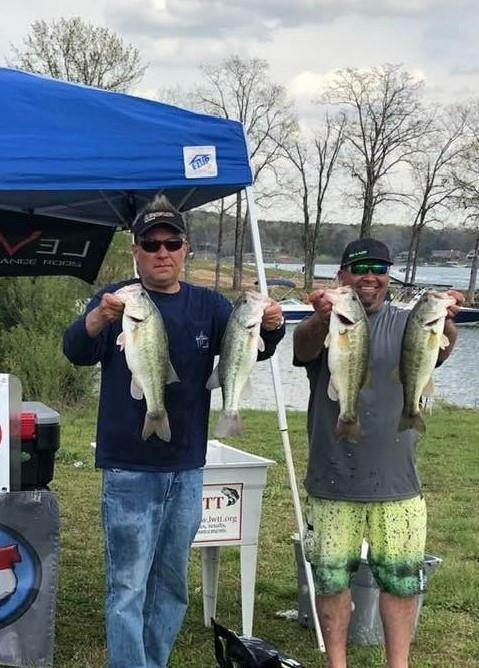 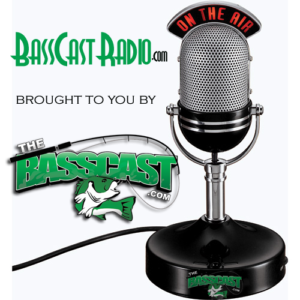 John Paul George & Jason Quinn took 1st Place this past Saturday with 5 bass weighing 17.11 lbs! 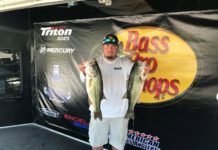 2nd went to Rankin Chapman & Jason Curtis with 16.54 lbs! 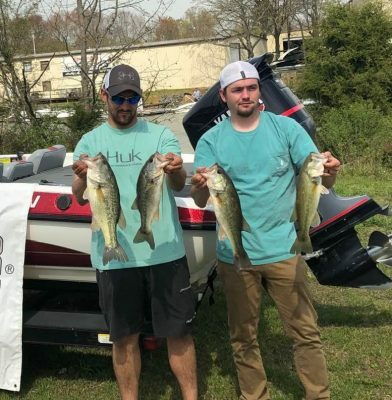 3rd Place Tyler & Caleb Dover 12.85 lbs!